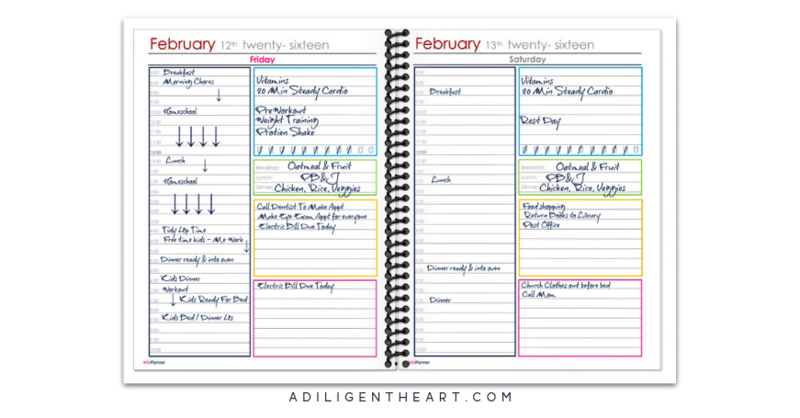 Looking for some inspiration on planners and keeping track of day-to-day life? 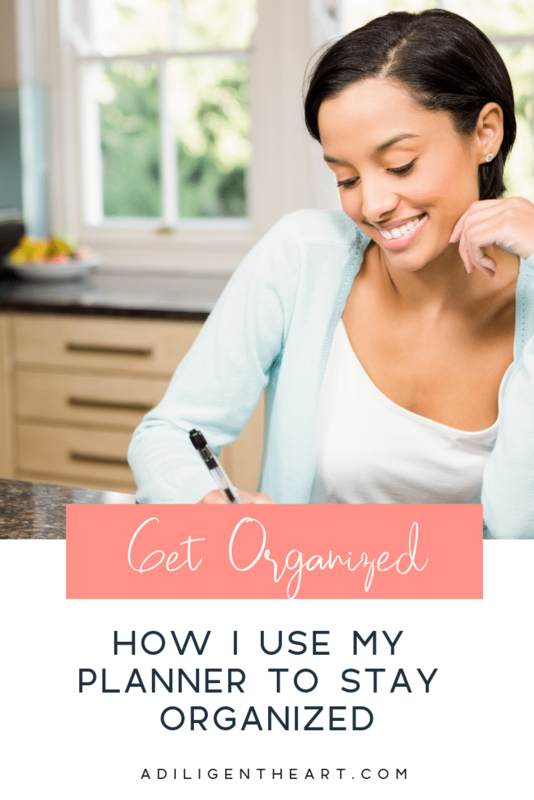 I’m sharing how I stay organized and keep track of the day-to-day needs of my family and my life. As most of you, I juggle a lot of things every day, week, month, year. 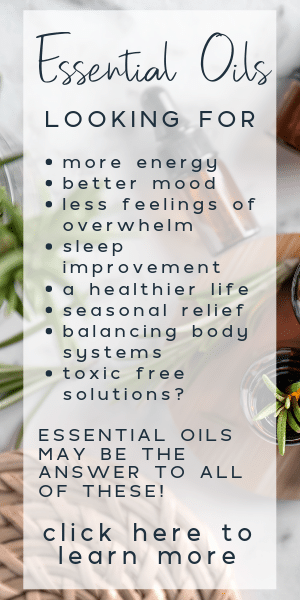 Live is rarely not busy, and though I would love to simplify it so much to where I didn’t have to keep track of anything, the reality is that with a family – that’s not a possibility. 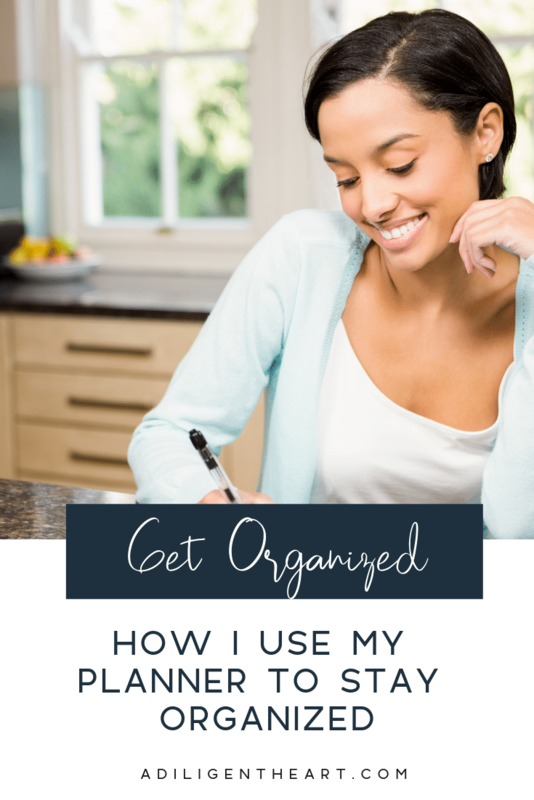 Between managing home, family life, homeschooling, and working from home – I need to keep track and organized in order to minimize things slipping through the cracks. A couple of years ago I started to make and print out my own daily planner papers. Through trial and error I have tweaked it enough over time to make it fit my needs. In true Marlene form – I try to keep things as routine as possible. Our days look very similar aside from pre-planned field trips, doctor appointments, sports, etc. I find that daily structure in general is the best way for all of us to stay on task and not fall behind. Because once you get behind on things it’s so difficult and tiresome to get caught up. I write everything down in my daily planner pages. From breakfast to bedtime. 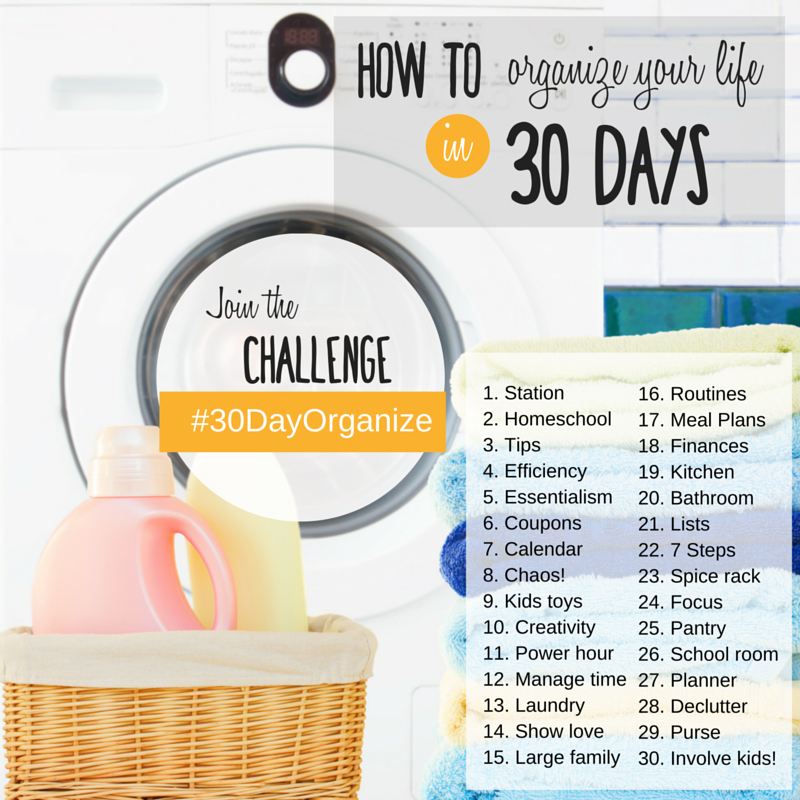 Specific things like what today’s main cleaning area is (I spoke about that in this post) I leave to my daily cleaning worksheet which is part of my planner. By now I know my routine so I don’t really need to reference it. 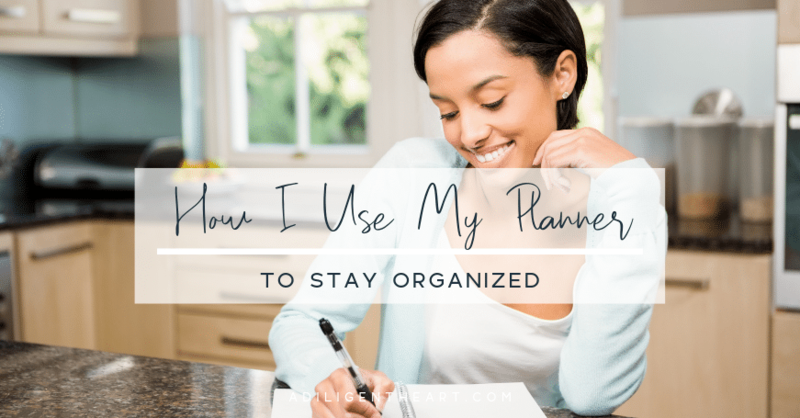 But every so often I like to switch things up (maybe a busy season means I need to tighten up the schedule or something) so I keep that worksheet in my planner to make sure I tackle each day according to plan. If you’d like to purchase my planners you can click here to see the versions, I offer. 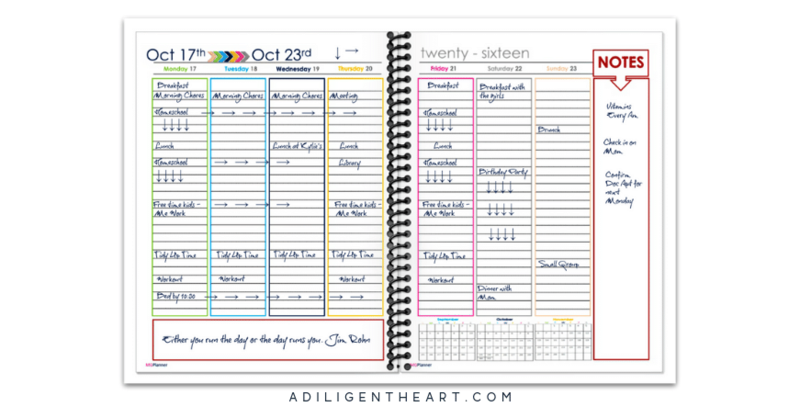 I have full size options in both weekly and daily planning styles, and the same are available in half-size for those who prefer smaller planners. Personally, I love the full size planners because the extra space helps me really keep on track of everything.